The Norwegian defence is known to be among the most technologically advanced in the world when it comes to equipment and training. Now The Norwegian draft will dramatically increase the number of potential soldiers in Russia’s wealthy neighbor-country. Although I oppose peacetime conscription, I also feel that if we’re going to have it then it should apply to both sexes instead of to only males (and, if and where practiced, only female). In a country like Norway where women have equal rights and opportunities as men, a male-only draft is totally unacceptable. 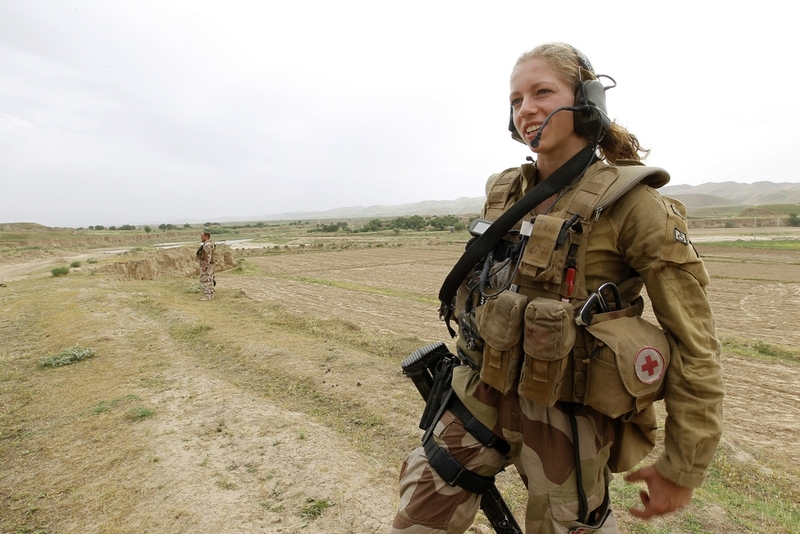 Norway did the right thing, as long as she decides to keep conscription.